Now he’s gone as Your fallen star. What have I done since I’ve been saved? Will I ever be like Your fallen star? Take me with You like the gone fallen stars. 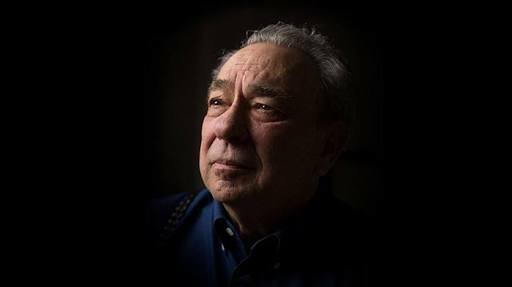 This poem is dedicated to R.C Sproul and other God’s fallen ones.